What ABAP support do customers and partners get with regard to the technology trends? How does the AS ABAP help to leverage the benefits of the technology trends? What is the impact on customer-specific developments (existing ones, new ones)? The new enhancement package to optimize ABAP for SAP HANA is planned to be available to first customers and partners by the end of 2012. Standard availability is planned for 2013. 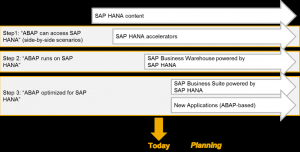 SAP intends to invest in ABAP technology beyond 2013. 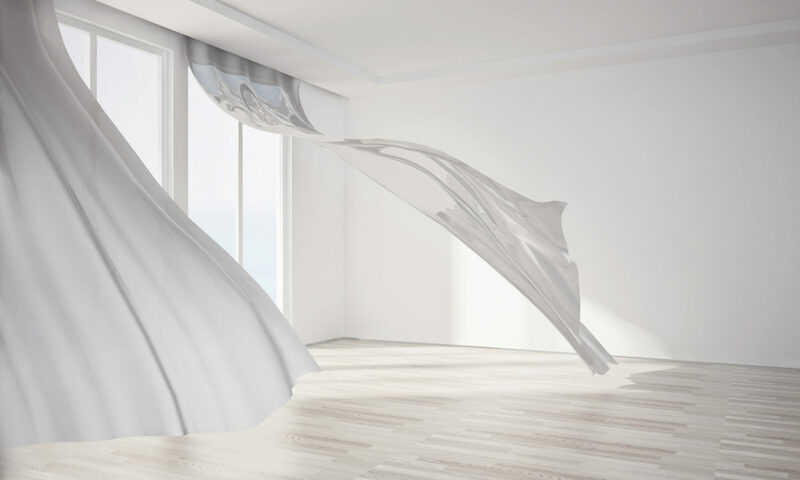 This means that SAP plans to continuously update the AS ABAP which might involve the deprecation of some selected functions. 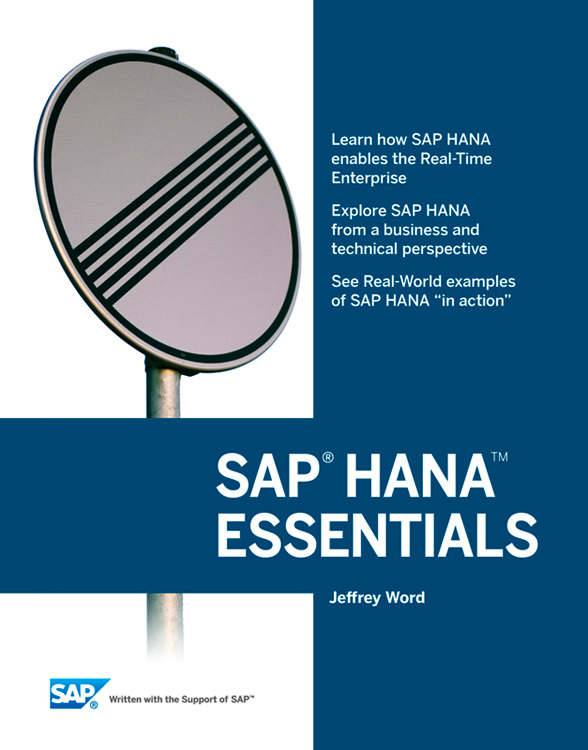 The new SAP HANA Essentials e-book by Jeffrey Word is being published intermittently. The first version is now available free of charge and contains a good overview with customer success stories and use cases, an overview of hardware vendors and their solutions, as well as a chapter on implementation projects . A bit annoying is the hammering all the time on selecting the right consulting partner. 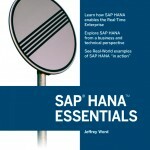 Expected around fall 2012 are the chapters on SAP HANA Architecture, Business Cases & ROI Model, SAP HANA Applications, SAP NetWeaver Business Warehouse on SAP, Data Provisioning with SAP HANA, Data Modeling with SAP HANA, Application Development with SAP HANA, SAP HANA Administration & Operations, and SAP HANA Resources.